I want to share this with you all, because I think that this is something we, wombtwin survivors have to work in ourselves: we are vulnerable! 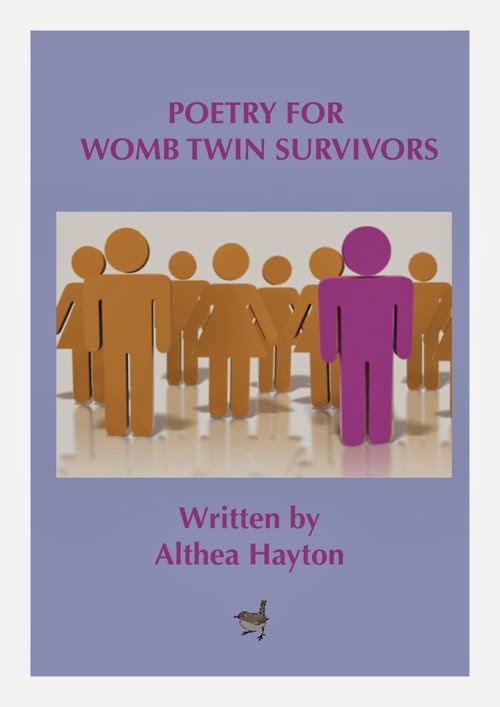 and we often fight against our vulnerabiliy with all kinds of reactions to our "dreams of the womb" (Althea Hayton). I believe that accepting vulnerability, as Brene Brown describes it, is a good starting point into accepting oneself with everything that we are, and perhaps that's how we will know who we aren't, that's maybe a way to find out who it was that was beginning the lifejourney with us, leaving us so soon.